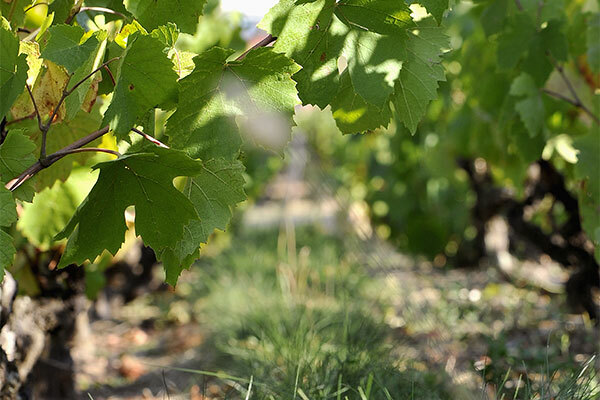 Didier Desvignes, vinegrower-winemaker to the soul, is carrying on the work undertaken by his family for over a century. It was at age just 11 that his passion was awakened. He was caught both pruning the vines and trying to name the different aromas in the wines at family tastings. Then, one day, his amused father challenged him to vinify the latest vintage in the cellar. For him, this was a real eye-opener; here were his first steps in crafting a wine. And what a first attempt that turned out to be! 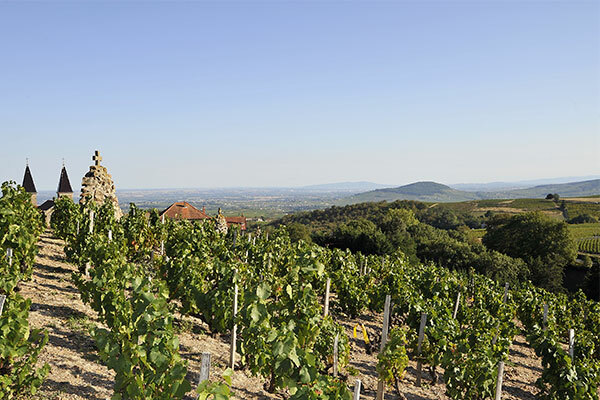 Didier was already very keen on having his own vineyards to tend… So, in 1981, he purchased his first land in the Morgon appellation area, under the name of Domaine du Calvaire de Roche-Grès. Quite a striking name that is down to the thirteen monumental menhir-shaped stations of the cross set in the vineyards that were erected at the beginning of the last century. From then on, his dedication to respect for the vine, his passion and his meticulousness all contributed to developing high quality.